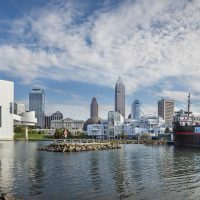 Launched in 2013 by the Cleveland Foundation, Encore Cleveland helps to connect and fund a network of organizations to provide experienced Greater Clevelanders an array of meaningful opportunities in the community upon retirement or near the end of their primary careers. 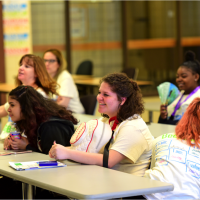 In this “Spotlight Encore Cleveland” guest blog, meet ‘Encorepreneur’ Michelle Madison and learn how a program through the Women’s Business Center of Northern Ohio helped her realize her dreams of starting a business! Did you know, that women over the age of 50 are among the fastest growing groups of entrepreneurs? Meet Michelle Madison, an “encorepreneur” who didn’t let her age prevent her from becoming a first-time small business owner. Michelle Madison is the owner of Nurturing Excellence Child Enhancement Center. For more than 30 years, Michelle worked in the childcare industry. When she decided it was officially time to launch her own daycare center, all she needed was a starting point. 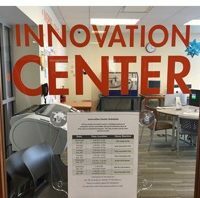 Michelle learned about the Women’s Business Center of Northern Ohio’s (WBC) Encore Entrepreneurship Initiative (EEI), a program designed specifically for women over 50 looking to start or grow their businesses. Participation in the 8-week program provided Michelle with a business plan, financial projections, and a community of women entrepreneurs. In the months following graduation, Michelle continued her education at the WBC with financial and business coaching. That’s why, when Michelle found the perfect location for her daycare, she worked with the WBC for funding. The WBC has helped women entrepreneurs secure more than $3.5 million in capital since 2015. 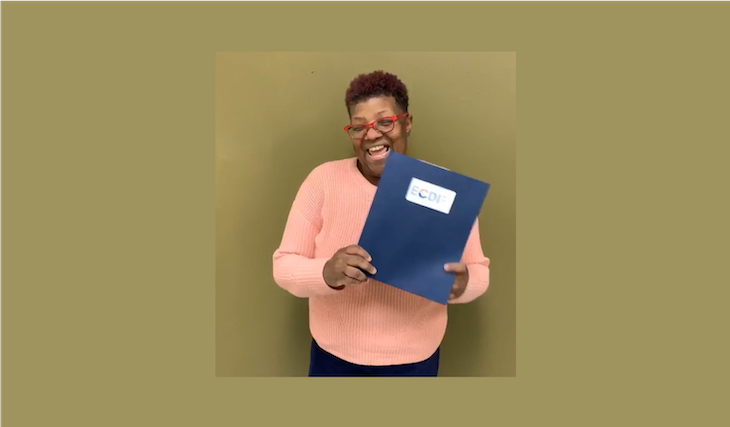 The Economic & Community Development Institute (ECDI) stepped in to assist Michelle with the financing needed to finish the build-out of her new location. “The Women’s Business Center helped me make my vision a reality. Through coaching, I developed a comprehensive budget, exceptional marketing strategies, connected with resources and felt consistent encouragement during the hard times. I’m truly thankful for the assistance I received,” says Michelle. The WBC provides women with the resources and tools necessary to create a strong, sustainable business. Members have access to weekly training classes, one-on-one coaching, and connect with the Professional Advisory Network (PAN), a group of volunteers consisting of lawyers, marketers, accountants, etc. As an SBA-funded organization, the WBC also provides women with access to capital through traditional and non-traditional lenders. To learn more about Women’s Business Center of Northern Ohio, please contact: Nicole Liatos, nliatos@ecdi.org , 216-912-5662. See Michelle on News Channel 5 here!